Have you forgotten your password or accidentally entered the wrong password too many times? It’s OK, it’s happened to all of us. 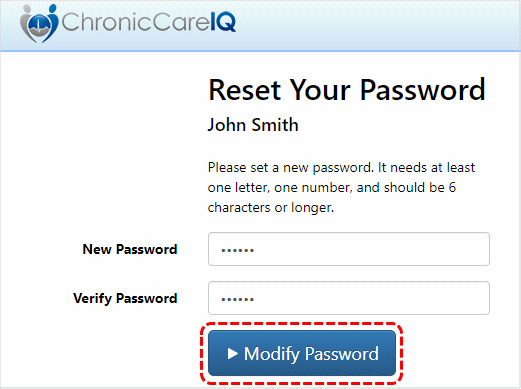 Fortunately, with just a few steps, you can reset your password and get back in to your ChronicCareIQ account! 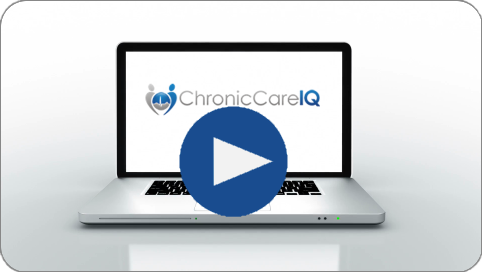 Click here to access the ChronicCareIQ sign in page (this will open a new browser tab). On the sign in screen, enter your user name and click the “Forgot Password?” link. What if I don’t Remember My User Name? No problem! If you do not recall your user name, just send an email to help@chroniccareiq.com to let us know, and we will gladly look it up for you. We can also provide a convenient link that you can use to reset your password. When the reset password page is displayed, your user name should be automatically filled in. If not, then type it in to the “User Name” field. Press the “Reset Password” button to continue. Within a few minutes, you should receive an email containing a link that you will use to choose a new password. 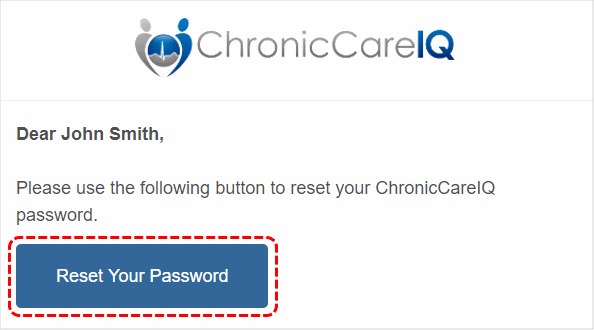 Shortly after clicking the “Reset Password” button, an email should arrive in your inbox with the subject “Reset Your ChronicCareIQ Password.” If for some reason it does not show up in your inbox, be sure to check your spam/junk folder as well. Open the email and press the “Reset Your Password” button to continue. After clicking the button from your email, you should see a screen that will allow you to choose a new password. Enter your new password in both the “New Password” and “Verify Password” fields. Click the “Modify Password” button to save your new password. You now have a new password, and should again have full access to your ChronicCareIQ account. Be sure to write down your password in a safe and easy to find location. How do I update my health status? What are the different features available in ChronicCareIQ?